Tomorrow is comming! : Smells like spring! I love it, when the sun is shining! Now, you must see this photo, i fell in love with this handbag! 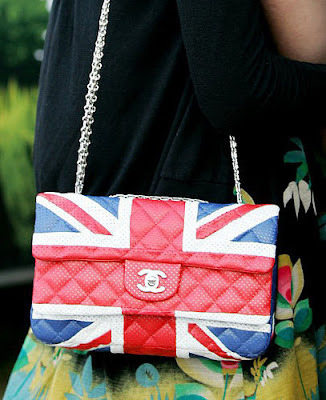 It's obsolutely in my style, i jadore elements with UK flag. I have an idea to buy a flag on ebay and to hang it on my wall. 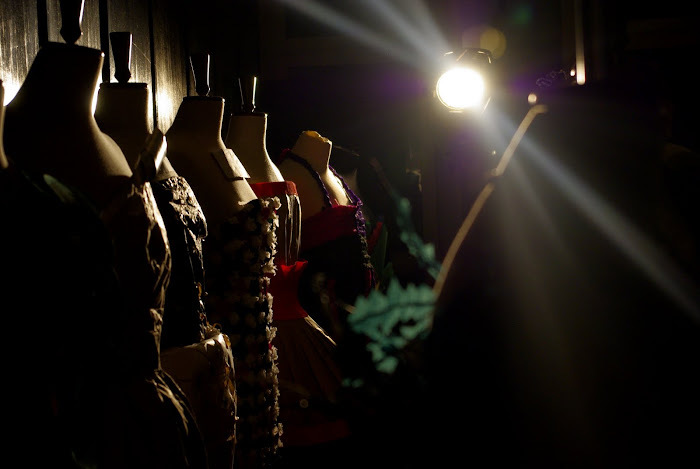 i'm interested in photography, especially fashion photography. I also love hangin' out with my friends and party with them!